Sometimes we all need a little time out. Kids want to run around and play whilst mum and dad want to relax. That’s why Latitude is the perfect place for families – it’s fun, active and has an enclosed area for the little ones. 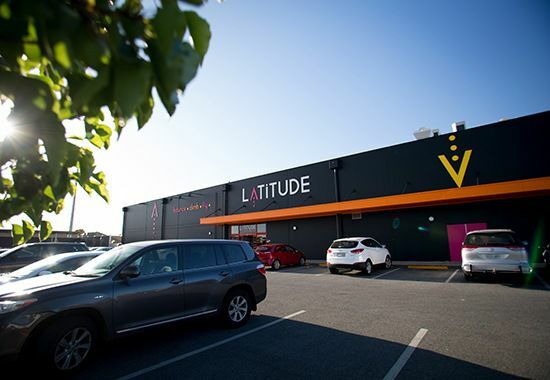 Boasting performance trampolines, a dedicated climbing zone with rock climbing walls, pink stepping poles and an 8-meter bungee tower, as well a giant airbag, basketball lanes, dodgeball courts and a huge foam pit. 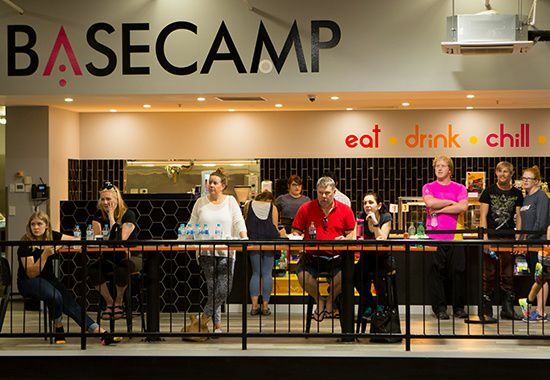 When you need to refuel, just head to Basecamp. General session is for everyone from 5 years and over 110cm. Kids Zone is dedicated to children under 5 years and under 110cm.